While 2015 may have come to a close according to the calendar, many businesses still have a considerable amount of data on hand from last year. This information extends to nearly all corners of the company, relating to overarching corporate practices as well as department-specific details. Now that all of this intelligence has been gathered, enterprise leaders are wondering about the best ways to make use of it. If your organization is one of the many in this position, we have good news: There are several ways you can leverage last year’s data to your advantage. According to many experts, including Forbes contributor Louis Columbus, 2014 was the year that big data crossed over into mainstream. IDG’s 2014 Enterprise Big Data Research showed that at that time, around 70 percent of all businesses had begun leveraging big data for specific initiatives, or had plans to do so in the near future. What’s more, this trend has slowed since IDG released its study. Gartner noted in late 2015 that big data investments would continue to increase over the next few years. A survey of over 400 Gartner Research Circle Members revealed that more than 75 percent of businesses were currently invested, or planned to make investments in big data through 2017. However, as big data becomes more common, so too do challenges related to the use of such large repositories of information. In fact, according to 2015 research from PricewaterhouseCoopers and Iron Mountain, many companies are ill-equipped to leverage the big data they have been collecting. The study included 1,800 North American and European executives, and showed startling results. Although 75 percent of companies felt they were “making the most of their information assets,” only 4 percent were poised for big data success. In fact, 43 percent of organizations garnish only a small amount of tangible advantages from their data resources, and another 23 percent “derive no benefit whatsoever,” according to PWC researchers. When it comes to making the most of big data, experts recommend having goals in mind from the very beginning. Sue Trombley, Iron Mountain thought leadership managing director, advised that stakeholders involved in big data projects first meet to discuss what, exactly, they’d like to see achieved using the company’s informational assets. This will help frame the initiative in its entirety, and help ensure the business gleans the most insights and tangible benefits possible from its big data. 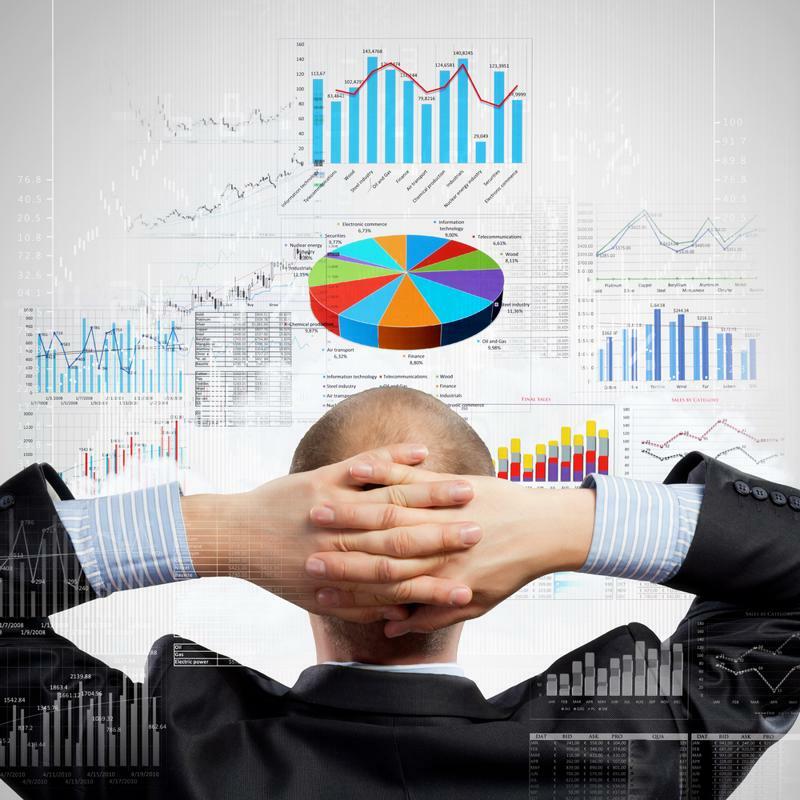 “The essence of analytics is for business units, marketing, emerging business offices, etc. to determine what they want to learn from the data and then use the records information management team, IT, data analysts and scientists to identify data sources, understand access controls, execute the analysis, and deliver the results in a user friendly, typically visual, mode,” Trombley told CIO. As 2014 was a milestone year for big data usage, the vast majority of organizations likely have information on hand relating to much of that year, as well as 2015 as a whole. One of the best ways to utilize this data in particular is with historical analysis and comparison. A telling benchmark for any industry and enterprise department is the growth or improvement seen within the last year. By leveraging the data collected last year, executives can glean measurable insights about how far their company has come in the previous 12 months. Take sales numbers, for instance. Comparing last year’s sales during a certain period of time to the amount sold during the same time this year can help business leaders understand growth. If the organization instituted a new strategy or business process during the former time period, these numbers can be even more telling. Best of all, this type of thinking can be applied to a range of enterprise practices, and can provide a nearly endless stream of insights. Big data initiatives require a substantial level of network support. Last year’s data can also be leveraged to provide an in-depth view of customer activities. InformationWeek’s Jeff Bertolucci called this “a 360-degree view of the customer,” noting that information from a range of sources – including the company’s CRM and ERP systems as well as its social media platforms – can be included here. Much can be learned from this approach, particularly when it comes to how and when clients connect with the brand online. However, there’s one critical piece of the puzzle left to discuss here: the underpinning network that makes big data collection, as well as subsequent analysis, possible. Without the proper network support, big data-related initiatives can be severely hampered. Large amounts of information translate to considerable network traffic typically, and administrators must have the necessary visibility to ensure important traffic like this is not only prioritized, but takes the best possible path across the network. An SD-WAN solution is ideal here. This technology can provide an in-depth view of all network traffic, and prevent issues like latency and packet loss from impacting critical processes like big data analysis. To find out more, contact Talari for a custom demonstration of our unique Software Defined THINKING WAN today. Gartner Data Center, Infrastructure & Operations Management Conference 2015 - Join Us!